Dan Ding is associate professor in the Department of Rehabilitation Sciences and Technology and a Research Scientist at the Human Engineering Research Laboratories (HERL). She also holds secondary appointments in the Department of Bioengineering and the McGowan Institute for Regenerative Medicine at Pitt. 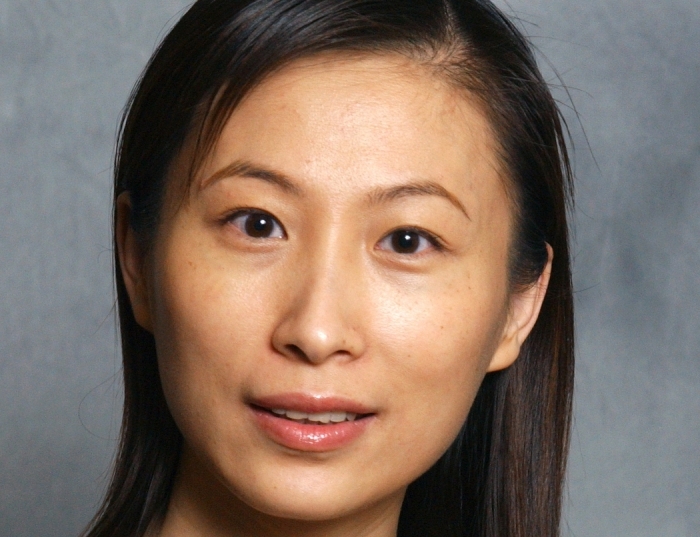 Ding received her PhD in Mechanical and Automation Engineering from the Chinese University of Hong Kong in 2001. She completed her postdoctoral training in rehab engineering at the University of Pittsburgh from 2002 to 2004. She was the recipient of the NIDRR Switzer Fellowship in 2004 and the PVA Postdoctoral Fellowship in 2005. She authored or co-authored over 140 peer-reviewed journal publications, conference papers and abstracts, and book chapters. She has been awarded grants from the VA, DOD, NIDRR, NSF, AND NIH. Ding has extensive experience in developing sensor-driven health applications for wheelchair users, and assistive robotic devices and systems. She was the Thrust Leader of the Home and Community Health and Wellness (HCHW) Testbed in the National Science Foundation's Quality of Life Technology Engineering Research Center (a joint effort between Pitt and Carnegie Mellon), which focuses on creating and evaluating home and community-based solutions for assessing and informing health and functional status of people with disability and older adults.